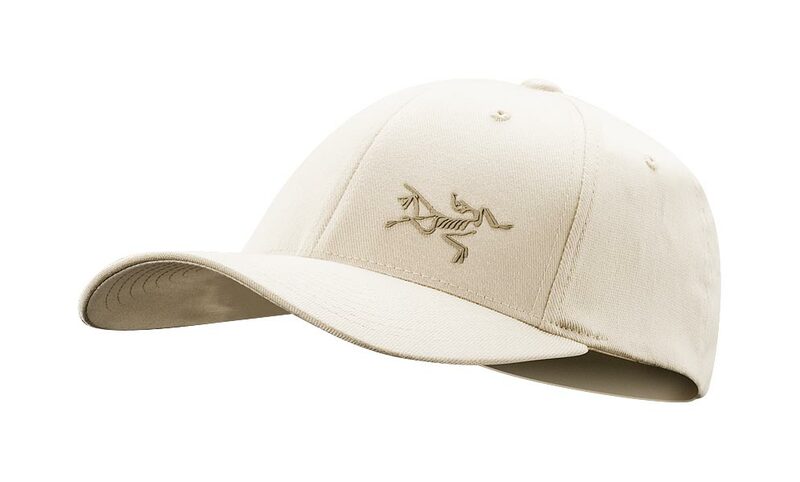 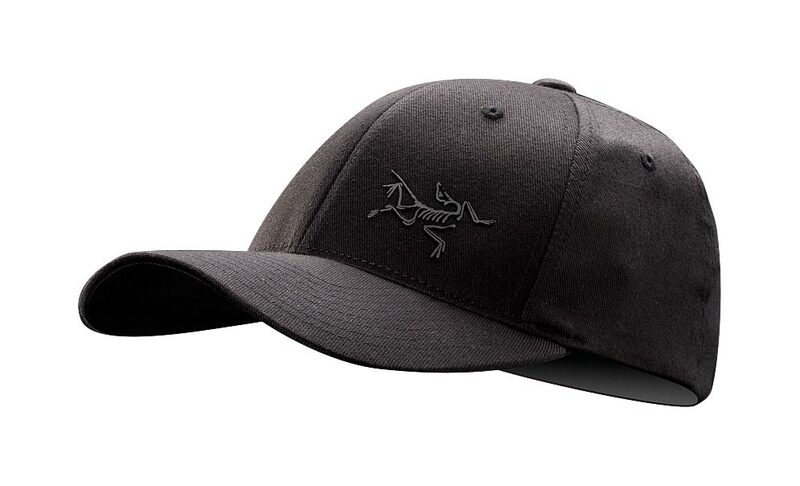 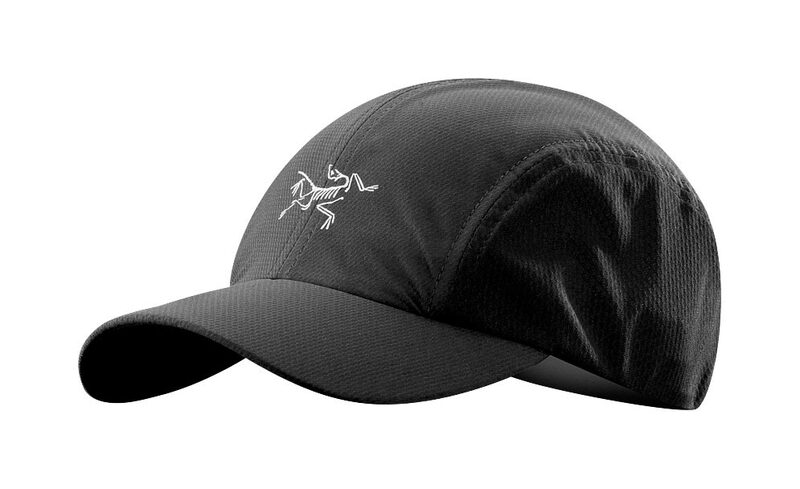 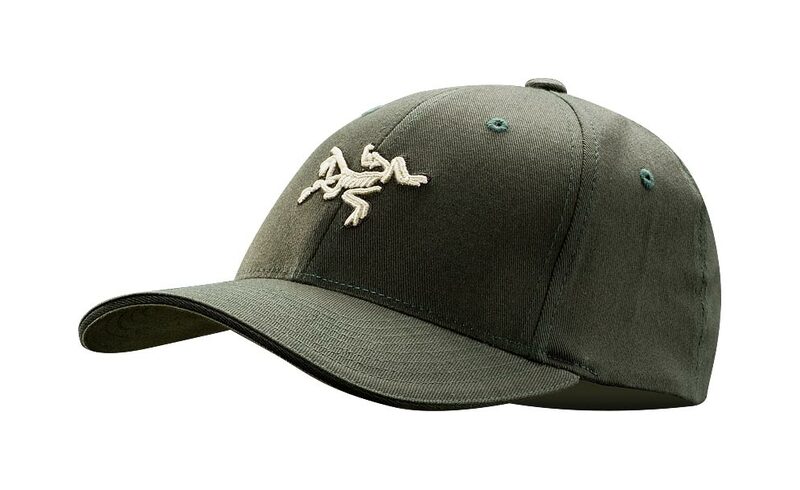 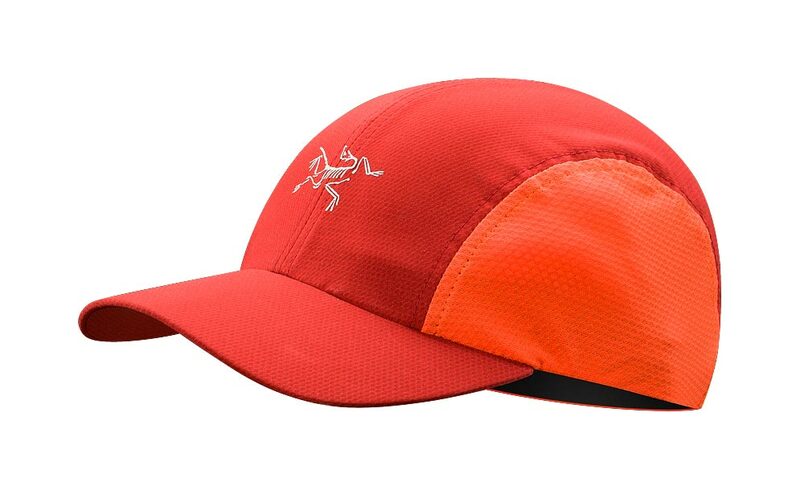 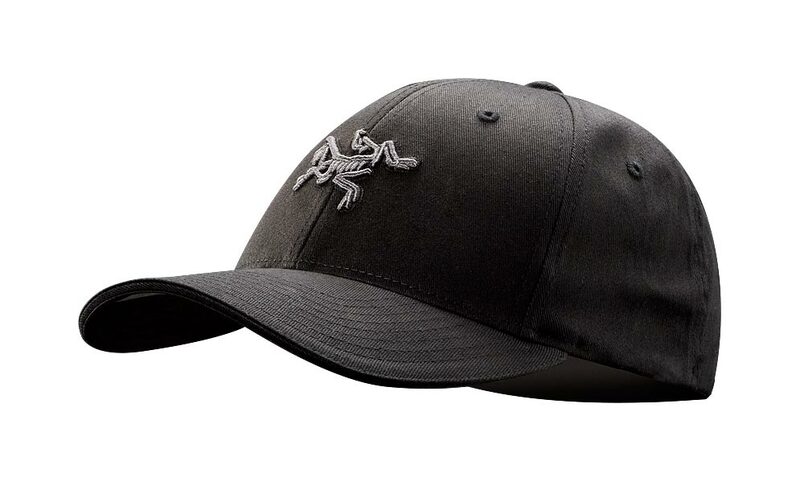 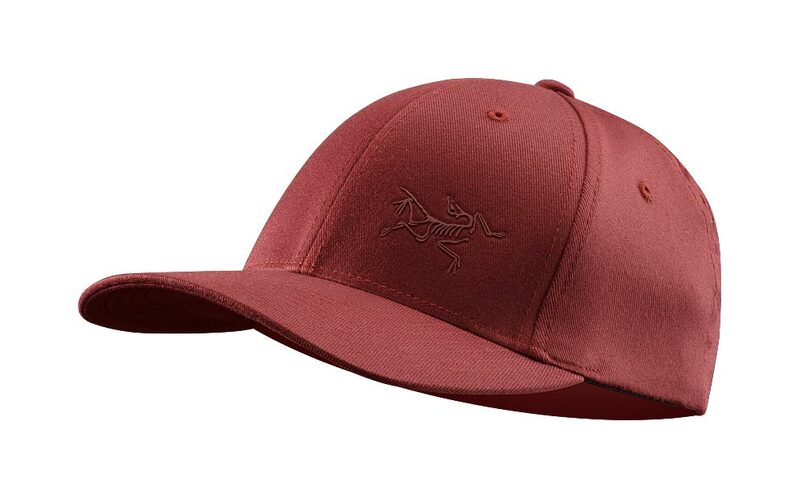 Arcteryx Black Word Head Toque | Arc'teryx Accessories Online Sale! 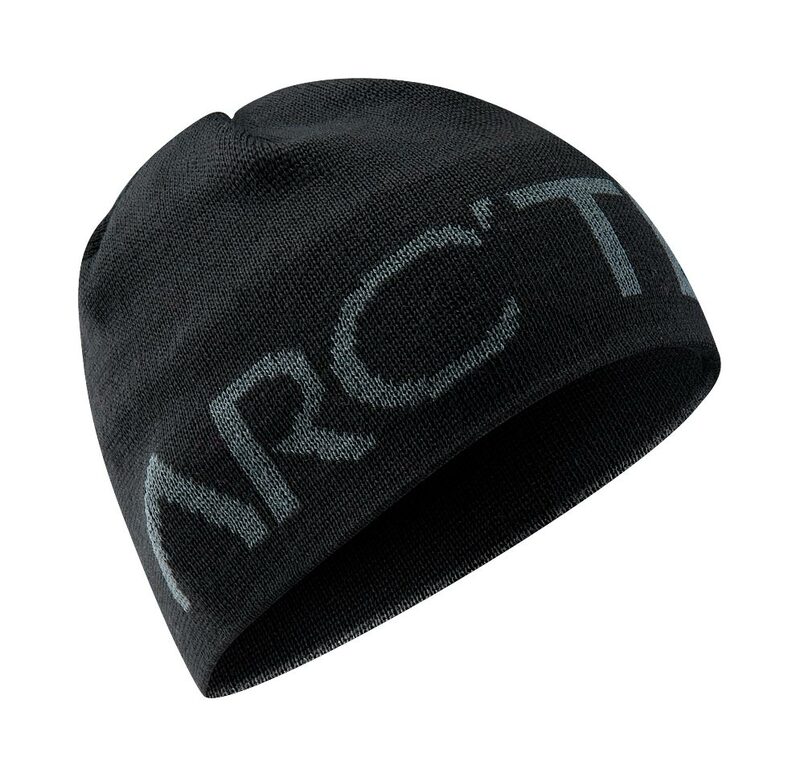 Accessories Toques/Beanies A 50/50% wool and acrylic beanie, with Arc��teryx knit in bold letters. Wool/Acrylic blend Hand wash or dry clean only.